Along with Inheritance best book ever for all ages. I absolutely love this book. 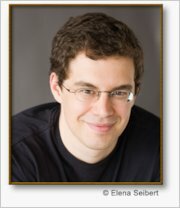 I can read it over and over again the way chistopher paolini(the author) put the story together is absolute genius its not like any other book ive read. This book is amazing, fascinating and unique even if it is about dragons! You bond with the characters, and get to know them. You also start to loath and hate others..Like Galbatorix… Totally reccomended! These book create a vivid idea in your head with it’s great description. This is a book about a young farm boy named Eragon who finds a mysterious blue stone. The stone hatches into a magnificent dragon. He knows that he must keep it to himself. 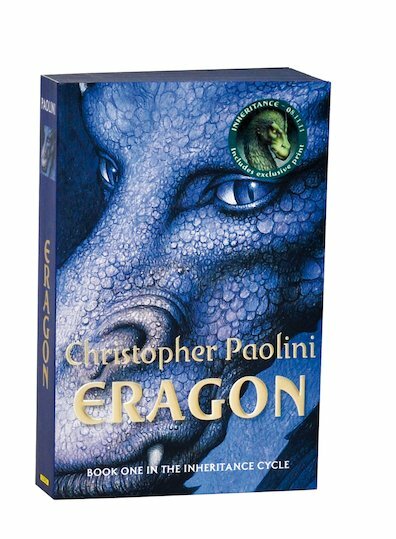 Eragon doesn’t know the consequences which lie ahead…this is a fantastic book, I would whole heartedly recommend it! A wonderful fantasy adventure novel. A real page-turner, and it will leave you wanting more! This book is AMAZING!! It is filled with fantasy, magic, mystery, and some comedy too. This book inspired me to write my own and although i am still working on my story, it is going along great. I have also read eldest and brisingr, the next books in the series but have yet to read inheritance which im pretty sure will be as fantastic as the rest, hopefully better. So this is a MUST read for everyone!! this is one of the most incredible books i had ever read.All the characters and the surprisesare amazing.i wish i could hava a dragon and be a rider.i love it!